In honor of a fellow critic: the Chicago Tribune did a wonderful writeup this morning about the funeral of Roger Ebert, held this morning. 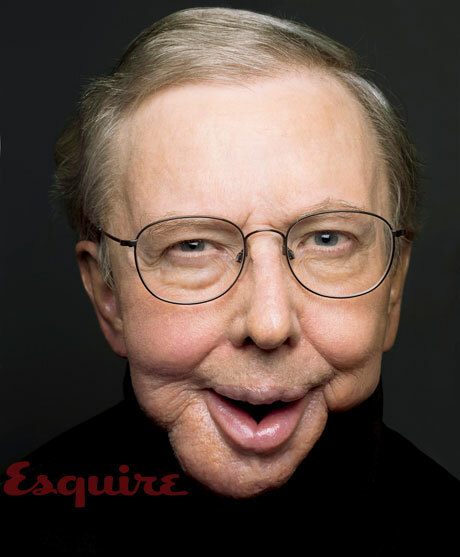 I thought I'd share the link to that news article, as well as a feature I read in 2010 in Esquire magazine entitled Roger Ebert: The Essential Man. This article really captures the man from all angles, and one of the best journal features I've read, period. Finally, I also wanted to include a fitting tribute Geeks of New England, a podcast group I've been involved with over the last couple months, had done. This blog may not exist if it weren't for Mr. Ebert. The best thing about being a writer? Your work gets to live on long after you do and thus, you are never really gone from this world.